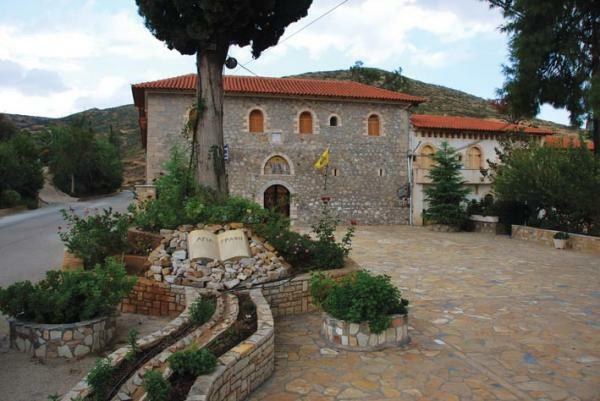 The Region of Agios Dimitrios along with the Gkatzia village is the former community of Agios Dimitrios that was created by the late 50s and was named after the church of Agios Dimitrios Karakalas. 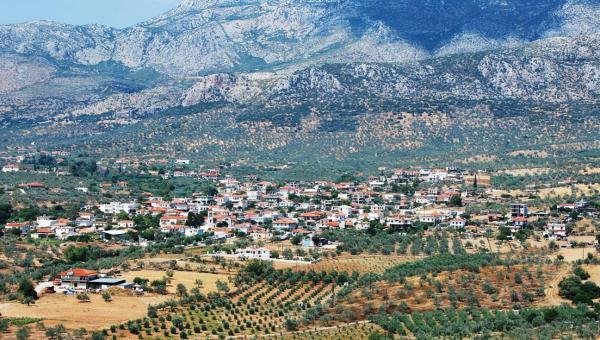 Before 1950, this territory used to belong to the former Community of Agios Andrianos, now region of the Municipality of Tirintha and at that time called “Metochi”, since originally the cultivation land areas belonged to the Abbey of Karakala. The first habitants of the area moved here from the neighboring mountainous village Arachnaio. 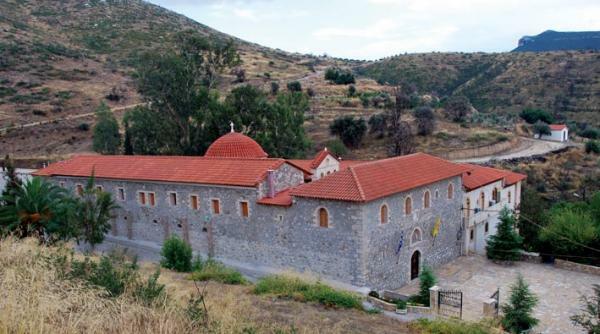 In 1933 the Abbey of Agios Dimitrios Karakalas granted to the villagers the wanting land for their agricultural activities. 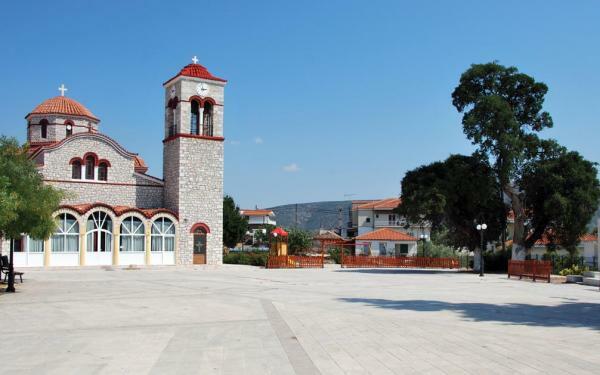 According to the last implemented census in 2001 the population of the Region of Agios Dimitrios is amounted to 925 people (Agios Dimitrios 864 residents, Gkatzia 61 residents). 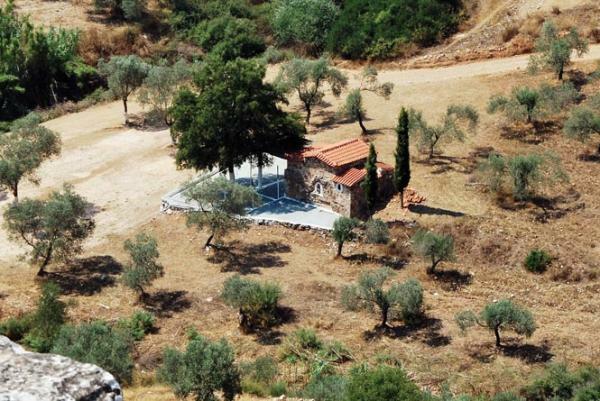 Main products of the area are olive oil, apricots, gardening, as well as apiarianproducts.